Branded goods and custom products have been around for many years and are frequently used within corporate businesses, hospitality environments, charitable fundraising and sports teams to name but a few. Even though personalised products seem common place, they are often overlooked despite the fact that the impact of such custom branded merchandise can really pack a punch and do the world of good for your cause, business or interests; when used in specific situations. If you like the idea of incorporating branded merchandise into your business on goings or activities, but are not really sure on how to do so, read below for some inspiration on when and where to effectively gift or issue your personalised goods. 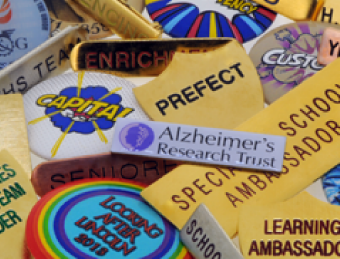 We’ll start off with the most obvious and possibly one use of the personalised business products that you already make use of… personalised lanyards and custom name badges! 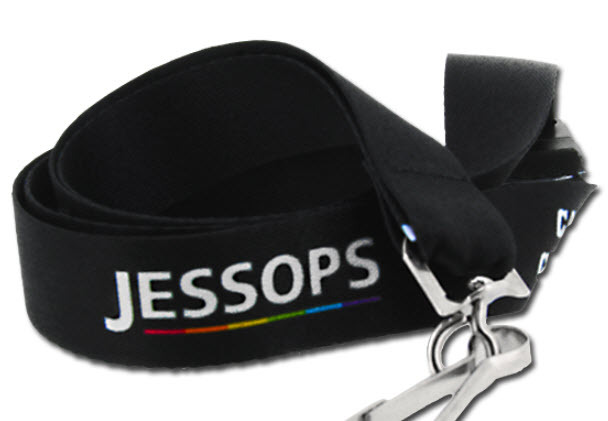 Company branded merchandise, name badges and lanyards specifically, are a great and simple way to for colleagues and customers identify specific staff members and they add a level of security to the workplace, all whilst adding an element of advertising when staff have the lanyard or name badges visible when in public places. 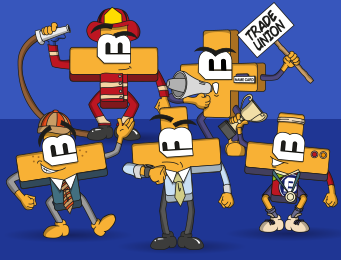 Wearing badges and identification lanyards in the workplace is beneficial for a wide range of purposes, more so when the items are branded, but you can read all about these reasons in our "Why You Should Wear Badges in the Workplace" blog post. Whether you are a dedicated charity collecting donations, or a school or business raising funds for an internal venture or an external cause, gifting generous donators with custom merchandise such as a keyring, pin badge or a wristband as a token of thanks really goes a long way. Not only will the ‘thank-you gesture’ let the donator know their generosity is appreciated, the personalised merchandise might make them inclined to dig a little deeper when they are donating, and seeing your branded promotional products around their house will keep your charity or cause engrained in their mind for potential future fundraising efforts. This day in age, many industries are over-saturated and many companies are finding themselves battling against increasing numbers of competitors. Networking events and expos have long been a successful way for businesses to get their name out into the world, but with rapidly growing number of competitors, they need a way to make sure they stand-out and are memorable above all. A cost-effective and often successful way of doing this is through branded promotional merchandise. Gifting branded marketing products to expo attendees conjures a long-lasting impression, as well as an instant one. The initial gifting of your corporate branded merchandise makes you stand out from the crowd, whether this is a personalised pin badge, custom lanyards, mugs, keyrings or wristbands. However, the real power is the exposure that your branding will then have to the receiver, their colleagues, friends etc. consistently exposing your business to potential clients and customers. Personalised promotional products make a great token gesture, especially when it is something that is going to be useful and relevant for your customer or client, or one that reflects the nature of your business. For example, estate agents could give personalised keyrings to any client that rents or buys a home for them, as it is a useful tool for keeping all of their new house keys. Or if you are a tailor, bespoke cufflinks could be a kind token gesture when somebody comes to use for your tailoring services or purchases a suit from your collection etc. The options are limitless, all it takes is a bit of imagination and clever thinking and you can find the perfect custom merchandise to coincide with your business and your brand. 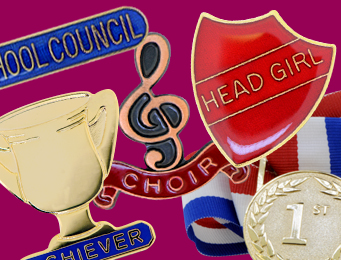 Another fun way to incorporate custom branded products into your business is through the medium of personalised medals and customised plaques. 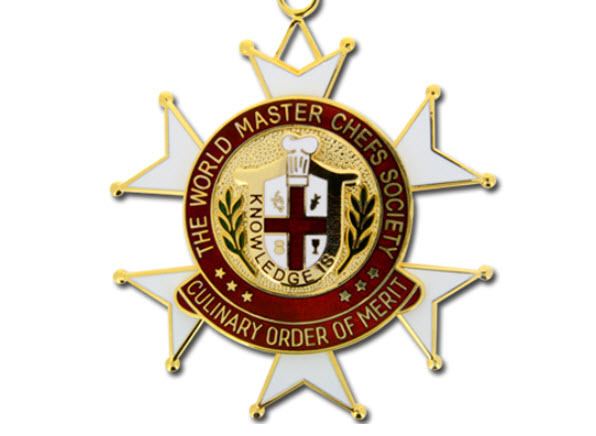 If you host annual corporate business award ceremonies, rewarding the winners with branded medals or plaques are a great way to get your company branding into the public sphere and become a talking point amongst recipients and anybody else who might come into contact with these medals and plaques. For those of you who are hosting a less serious ceremony, at a works Christmas party for example, you can inject some humour by gifting the winners with branded merchandise that they can use day-to-day, such as personalised mugs, personalised keyrings or customised cufflinks. 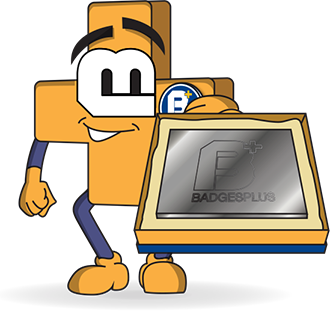 Badges Plus has been leading the way as a premier branded merchandise suppliers for many years. 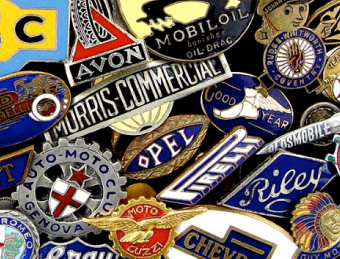 Regardless whether you are looking for bespoke badges, personalised cufflinks, lanyards and keyrings, or on the hunt for a superior quality medals, coins or plaques, we offer a vast range of the highest standard corporate branded merchandise that is available with a quick turnaround! If this sounds like what you are looking for, contact our specialist team today on 0121 236 1612 so we can begin designing your ideal custom merchandise today!